The area is also a mecca for sports of all kinds: skiing (all year round), snowboarding, mountain biking, wind surfing, kiteboarding, kayaking, climbing, and white water rafting. 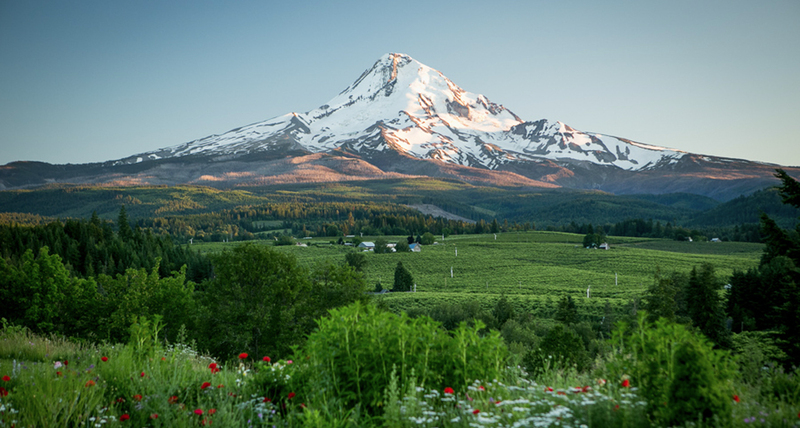 Hood River is the main town and is filled with historic architecture, great shops, craft breweries, wineries, cideries, and acclaimed restaurants. 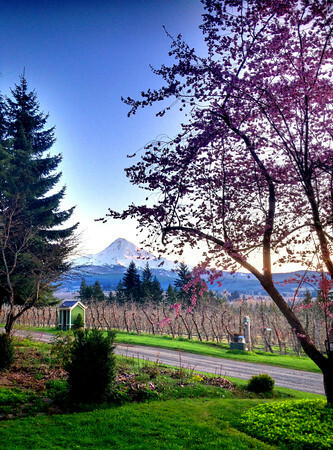 Since most of the lodging is in Hood River, it makes for a fantastic and fun base for people attending events or visiting the farm to buy fruit in the fall. 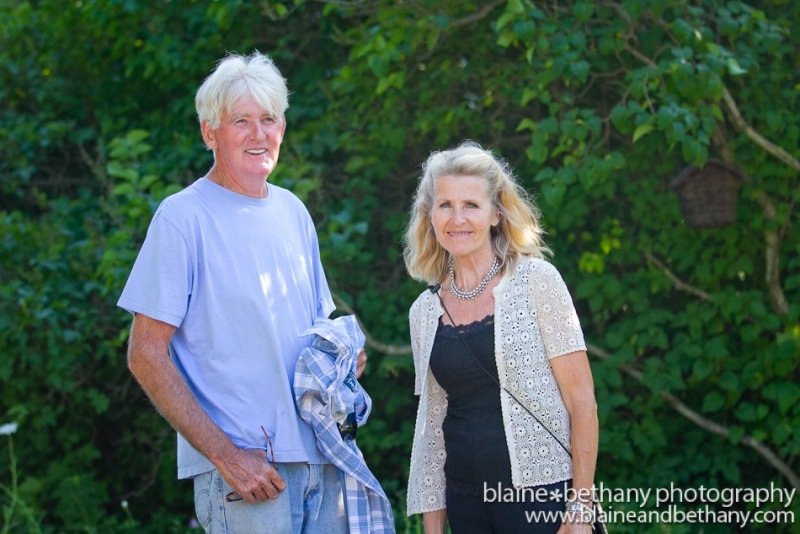 Brady and John were part of the original group that started the Fruit Loop tour of the valley's farm stands. Although the farm dates to the turn of the century (the main farmhouse was build in 1904), John and Brady began working the orchards in 1981. 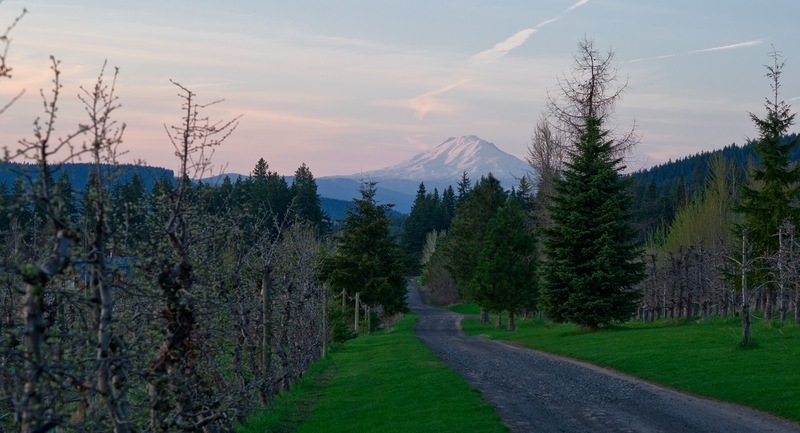 Inspired by European techniques and committed to sustainable land use, the Jacobsons undertook an extensive orchard renovation and transition to organic farming that resulted in full organic certification in 1989—the first farm in the valley to achieve this status. Numerous publications from The Oregonian to The Good Fruit Grower have written articles about the farm, and the BBC and PBS have also interviewed and filmed here. 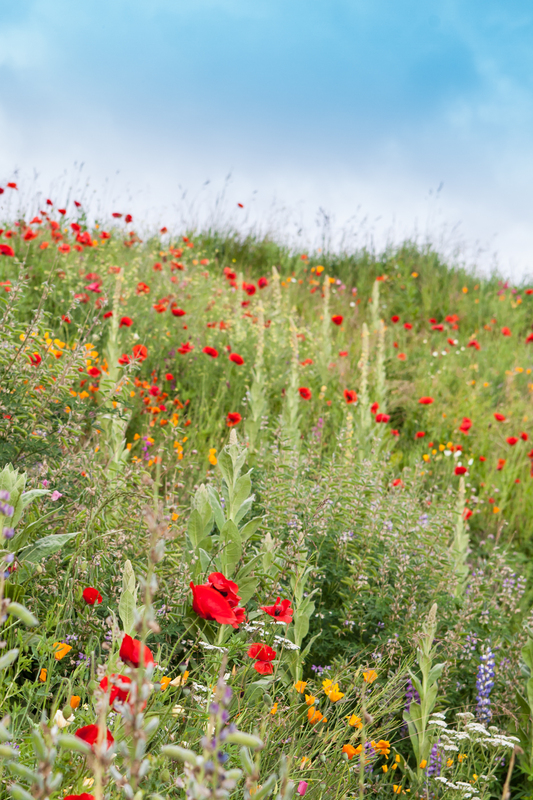 As better reflects their view of the importance of the integration of natural landscape and wildlife into their farming practices, and returning to the deeper origins of the organic movement, Brady and John also became certified Biodynamic® growers. They also take pride in selling directly to loyal customers of the farm, as well as to regional and national markets. A portion of their produce is also donated to School Aid®, a program in partnership with local markets. In 2005, the farm received a legal permit to begin hosting weddings, which take place from Memorial Day weekend until the first weekend in October on Saturdays and Sundays only. The farm, as a wedding venue, is a magical place with its indoor and outdoor options and is loved by photographers for its variety of photo opportunities. The way the event is set up to move through the grounds, with each area having its own special character, is unique to the farm. In the fall of 2014, a traditional hard cider was launched in partnership with an extraordinary winemaker/cidermaker who is also a Master Sommelier. The cider is made from the many cider apple and pear varieties grown on the farm in a European methode champenoise.